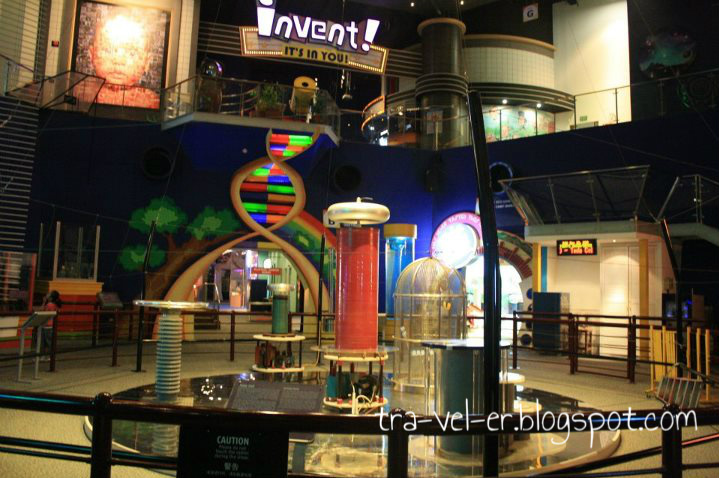 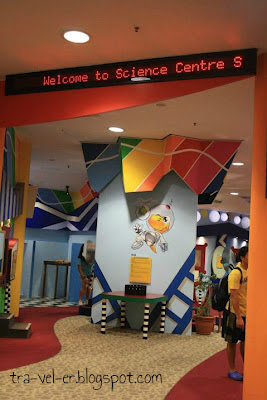 Back to April 2012, when I was visiting Singapore with my friends, I came to this Sciencefull Place called "Science Centre Singapore" (SCS), We also have similar place like this in Jakarta called "PP IPTEK" in TMII, and know known as "Science Centre" too, hahahaha. 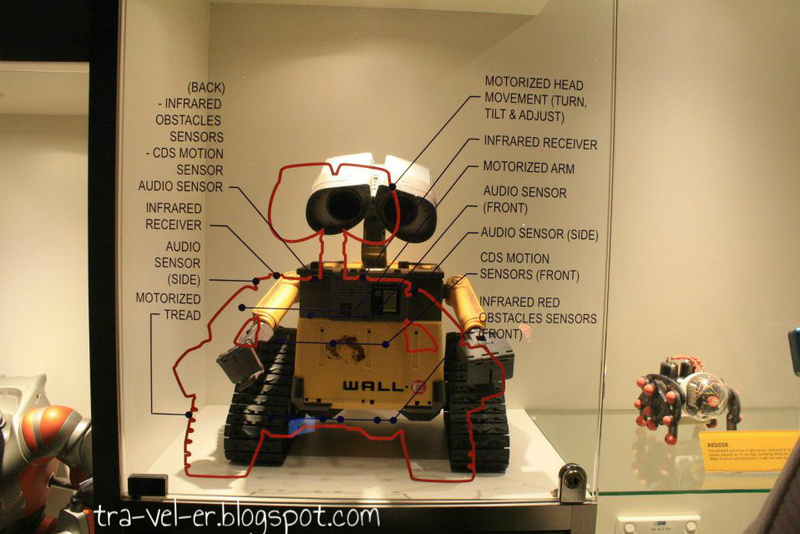 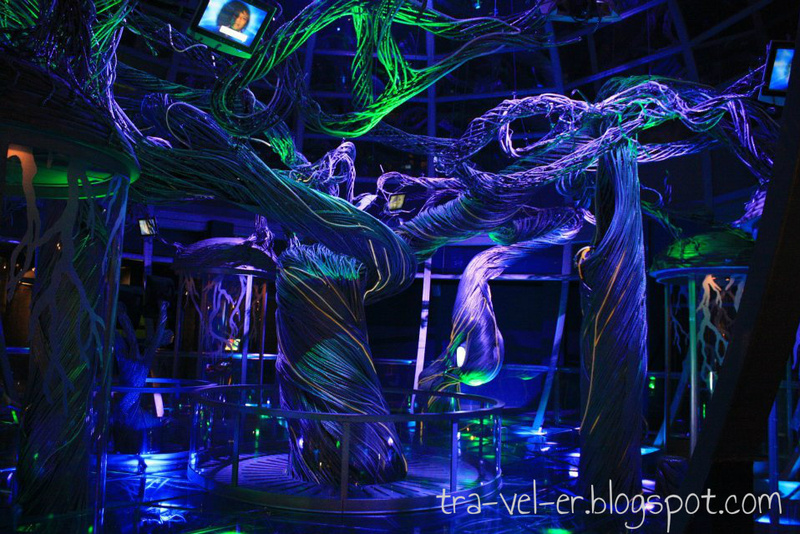 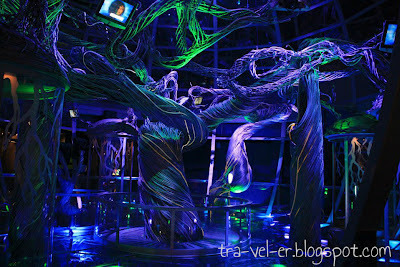 Basically this is a place where you can learn many things related to science and technology in a FUN way. 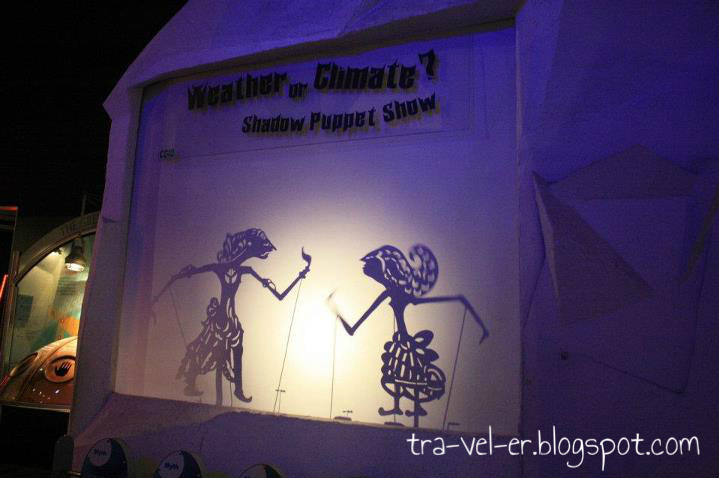 You can find many showcase exhibits illustrating the physical science, mathematics, chemical, technology, "outer space" things and many more that you never found in formal school (which is always tell us more theories than practical).